A disco tune that isn’t bogged down by its referentiality. It used to be that schools of music--one clearly influenced by Nile Rodgers (with seminal disco outfit Chic and his solo output) and another which straightforwardly descended from Daft Punk--were treated with a bit of separation. That's less true these days, though; just see last year's collab between the two, "Get Lucky." 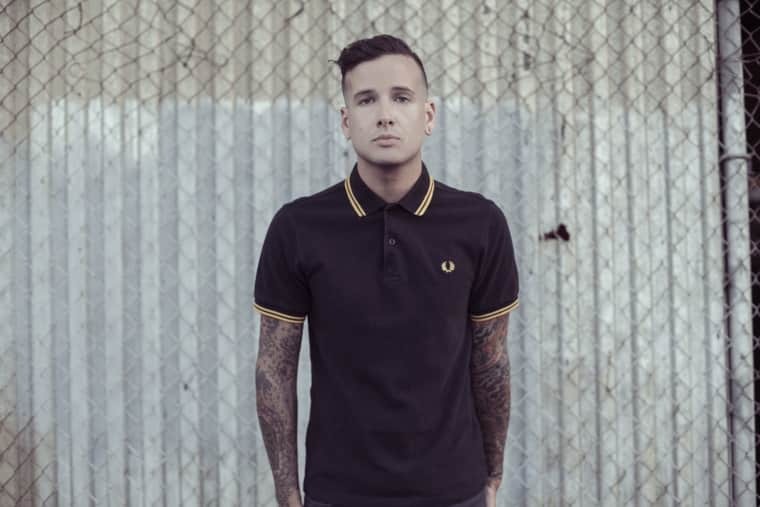 Newcomer Mystery Skulls--aka Luis Dubuc--invoke that same disco dance bliss pretty explicitly on his new track "Number 1," featuring Rodgers himself and R&B singer Brandy. "I wrote the song with [Brandy] in mind," Dubuc tells The FADER of "Number 1." "Then one day she heard it through someone we both knew, and she said yes. We were in the studio like a week later. When she showed up, she asked to sing on my other track, 'Magic,' as well. Brandy's voice is stunning!" ("Magic" also features Rodgers.) Stream "Number 1" below, and find both tracks on Mystery Skulls' debut album, Forever, due Oct. 27 via Warner Bros. Records.